Reimbursement for Furloughed FAA Workers? The Federal Aviation Administration will no longer need to close 149 contract airport control towers in June, the Transportation Department announced Friday. Department officials determined that the Reducing Flight Delays Act signed by President Obama last week allows the transfer of adequate funds to keep the towers open through the end of the fiscal year on Sept. 30, Transportation Secretary Ray LaHood said in a statement. That same act allowed the FAA to avoid air traffic controller furloughs. 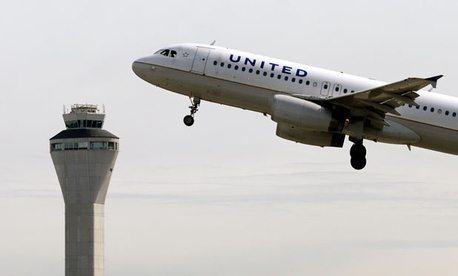 The agency had faced a number of lawsuits attempting to block the contract tower closures, which would have primarily affected less heavily traveled airports. In addition, the recently signed law will allow FAA to restore some funding for other programs, LaHood said. The agency will shift $10 million back to the NextGen air traffic control modernization program, and $11 million to “partially restore the support of infrastructure in the national airspace system,” he said.